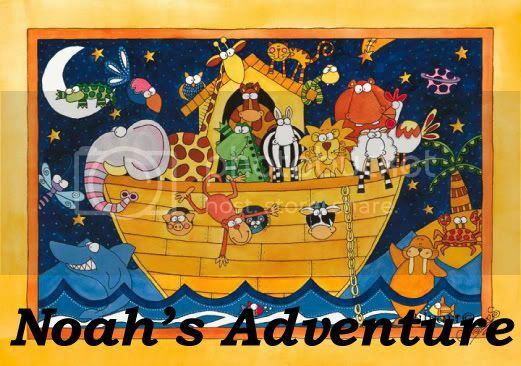 Noah's Adventure: Not The Sickies Again!! Noah is sick again. He sounds so horrible. He can barely breath. Even though I've given him his inhalers and Tylenol and have a humidifier round the clock... he sounds like he has croup. Poor kid. After all he has been through. It's been kind of going on for months. It sort of swells. Gets really bad then slightly better then really bad.... Last Ped appointment we decided if it didn't get better we would try an antibiotic. I actually think he might have strep this time. But we'll see. 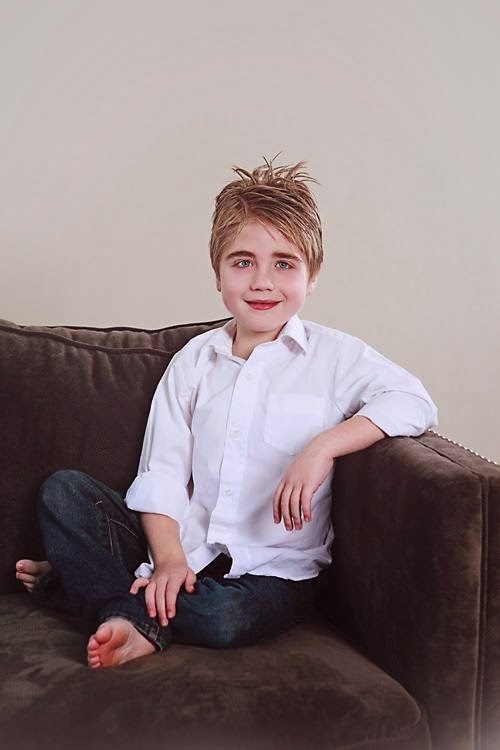 He has a nurses appointment tomorrow morning to get his immunizations but I think when I take him I will post pone them until he feels better and then ask for a strep test. Once again we should get Noah and Kaidence together. We have had the croupy asthma cough and have been throwing up for the last week. Glad that the cath went well. Good Luck with everything else. Don't know you just came across your blog. But wanted to send love and prayers your way! 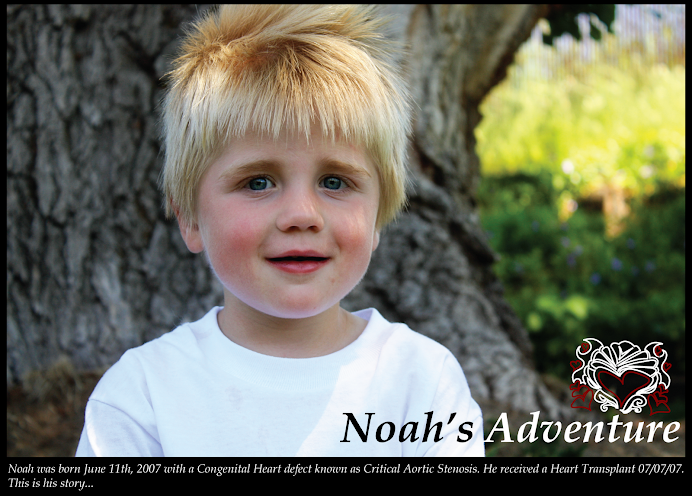 I have a good friend who's baby was born with a CHD. He has had three open heart sugery's. He just turned a year.